Founded in 1965 as an industrial sales agency J.E. Shireling Inc. has sustained continued growth through engineering oriented sales and support to a variety of customers in many different manufacturing sectors. 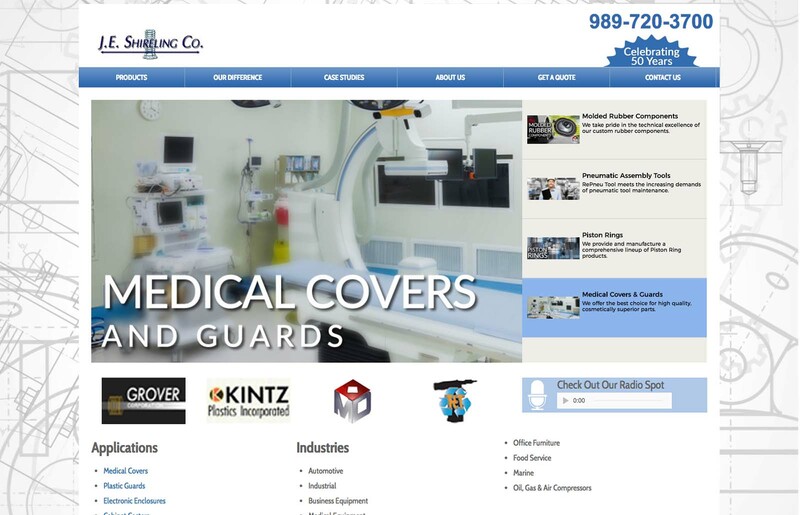 When it came time for JE Shireling to get more aggressive about their online marketing efforts, we designed and developed a brand new website that brought out their brand in a manner that their customers would recognize and feel comfortable with. Then we built their new website on a WordPress installation that gave them complete control over the day-to-day maintenance of that site.